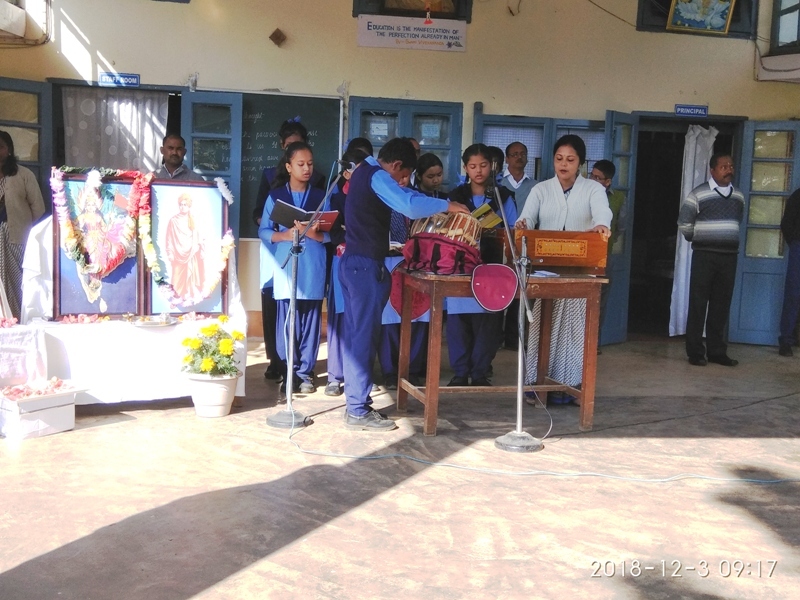 Vidyalaya observed Asom Divas (Sukafa Divas) on 3rd December 2018 (Monday) as 2nd December 2018 was Sunday. 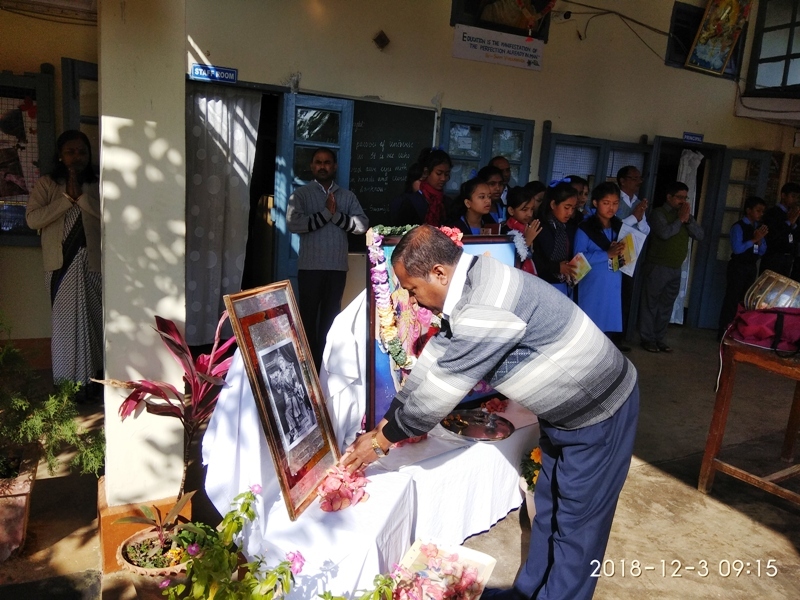 The observation started with offering of flowers at the portrait of the great warrior Chaolung Sukaphaa by the Principal. 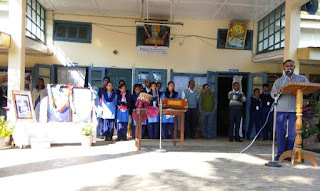 It was followed by a patriotic song by a group of students. 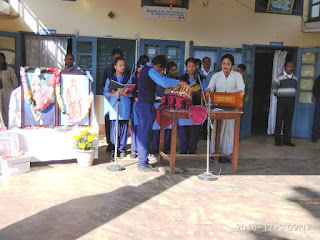 Sri A C Roy (a teacher) delivered a short speech highlighting Sukaphaa’s contribution in conglomerating the diverse tribes into one assamese class, his good governance, efforts to maintain peace and prosperity in the society etc.